MINNEAPOLIS (Dec. 6, 2018) – Padilla has been recognized by the Academy of Interactive and Visual Arts with four 2018 W³ Awards. 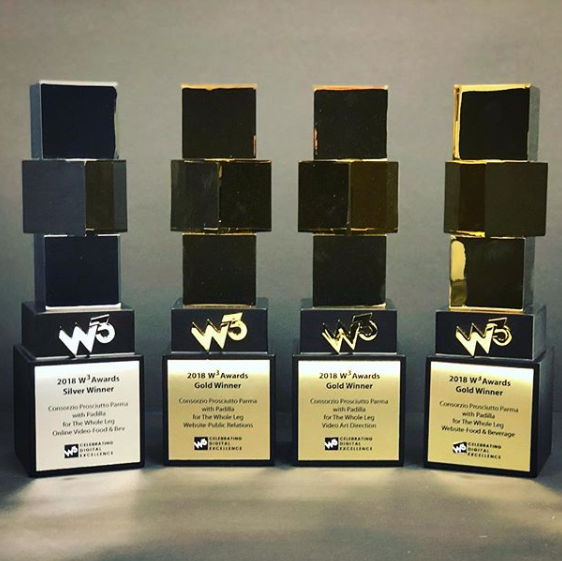 The W³ Awards celebrates digital excellence by honoring outstanding websites, web marketing, video, mobile sites/apps & social content created by some of the best interactive agencies, designers, and creators worldwide. Simply put, the W³ is the first major web competition to be accessible to the biggest agencies, the smallest firms, and everyone in between. The W³ is sanctioned and judged by the Academy of Interactive and Visual Arts, an invitation-only body consisting of top-tier professionals from a “Who’s Who” of acclaimed media, interactive, advertising, and marketing firms. View the complete list of 2018 W³ Award winners at W3award.com.